Today, Apple has seen fit to release the fourth beta of its upcoming iOS 11.2 update to developers. 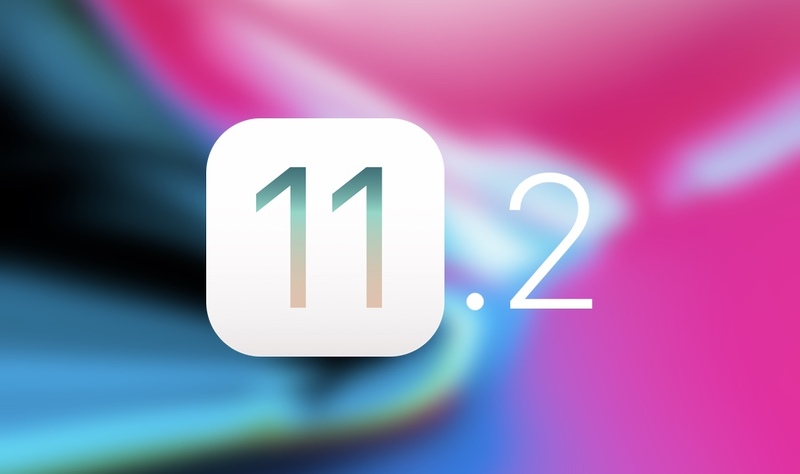 The update arrives four days after the company released the third beta of iOS 11.2. Moreover, the update arrives two weeks after the company released the first major update to iOS 11, iOS 11.1. In addition to this, Apple has also seeded beta 4 of watchOS 4.3 and tvOS 11.2 to developers. So what changes should we expect from the forthcoming iOS 11.2 update? Well, there are a number of additions which we will talk about later on. So let’s dive in to see the remaining changes. As to begin with, iOS 11.2 will introduce Apple Pay Cash, which is Apple’s P2P payment service. Apple Pay Cash is designed to work through the messages app, allowing individuals to send payments from one person to the other. It will be available in the form of a dedicated iMessage app in its host store. The cash will be via your linked credit or debit card. 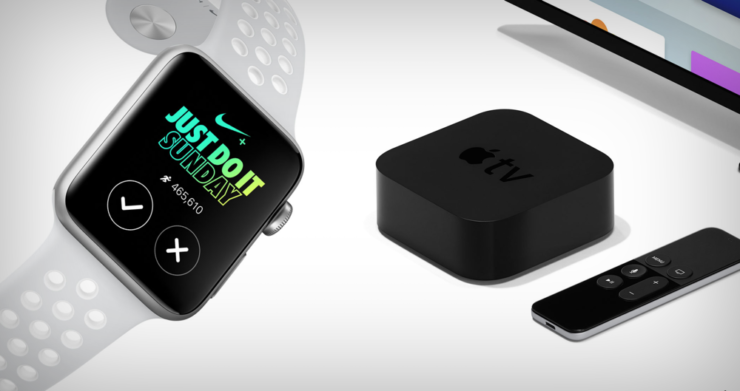 However, it will be received cash will be stored in an Apple Pay Cash card in Wallet. It can be further used to make purchases or sent to the bank. Other changes include the addition of a small bar under the icons located at the upper side of the iPhone X on the Lock screen. This will allow users to make the location of the Control Center gesture more clearer. In the Control Center on all of the iOS devices, there are two new information pop-ups added. these pop-ups will appear when a person is using the Wi-Fi or Bluetooth toggles. 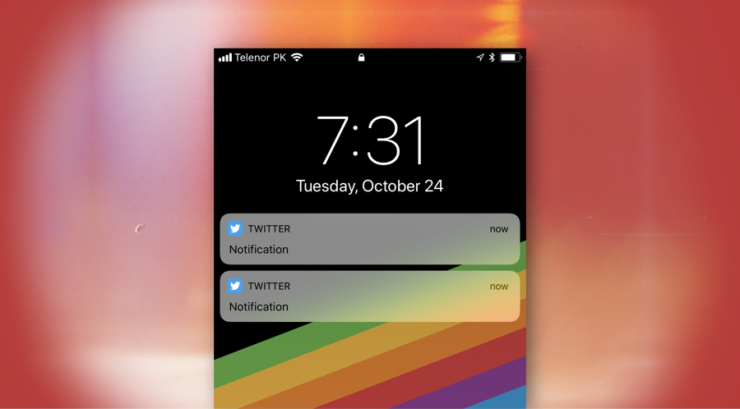 The purpose of the toggles is to explain that the two connectivity options are disabled for the time being rather than permanently when accessed from the Control Center. iOS 11.2 will also bring support for faster 7.5W wireless charging for the latest iterations of the iPhone namely the iPhone 8, iPhone 8 Plus and the iPhone X. However, the faster charging speeds can be achieved when using a third-party wireless charger that supports the 7.5W mark. In addition to this, there are various other bug fixes available, like the Calculator app issue that enables it to omit symbols and numbers when typing rapidly. The update basically removes the animations from the calculator app in an attempt to keep up with the typing speed. There’s also a new Now Playing option for controlling content in the Apple TV in the Control Center. This would be pretty useful for a lot of users. Apart from this, the iOS 11.2 will also be coupled with new emoji, a redesigned camera emoji and much more. if you’re interested in giving iOS 11.2 beta 4 a swing, be sure that registered developers can download it From Apple’s Developer Center or via the OTA mechanism. Do make sure that a proper profile is installed from the Developer Center. Other Than iOS 11.2 Beta 4, Apple has also seeded watchOS 4.2 and tvOS 11.2 beta 4 to developers. watchOS 4,2 will arrive with support for Apple Pay Cash as well. Other than this, the update focuses on primary under the hood changes and security updates for a better performance. To install the watchOS 4.2 beta 4, the first thing that you have to do is install a proper configuration from the Apple Developer Center. The iOS 11.2 beta 4 firmware update can then be downloaded via the dedicated Apple Watch app on the iPhone. Simply navigate to Settings and then tap on Software Update. As per Apple’s release notes, the tvOS 11.2 update eill enable the AVDisplayManager feature for developers. The feature is designed to allow devices to match the host frame rate and dynamic range of the content being played. In addition to this, the Apple TV 4K display output is also switched to SDR for apps which are GPU-intensive when they are running in HDR. Other than this, it also brings back the Unwatched category in the Home Sharing for TV Shows, Movies, and Videos. In order to install it, the iOS 11.2 beta 4 can be downloaded on the fourth and fifth generation of the Apple TV via a proper profile installed using Xcode. So do check it out as well. There will be more to the story, so be sure to stay tuned in for more. This is all for now, folks. Share your views regarding the iOS 11.2, watchOS 4.2 and tvOS 11.2 beta 4 in the comments section below.